Why does it hurt so much when our pets die? For many of us, pets are members of our families. They love us unconditionally. It doesn’t matter to them how we look, feel or behave. They give us friendship and devotion, enthusiasm and forgiveness – no strings attached. When they die it can be devastating. Not everyone understands the special bond we can have with an animal, or the grief we feel when they’re gone. 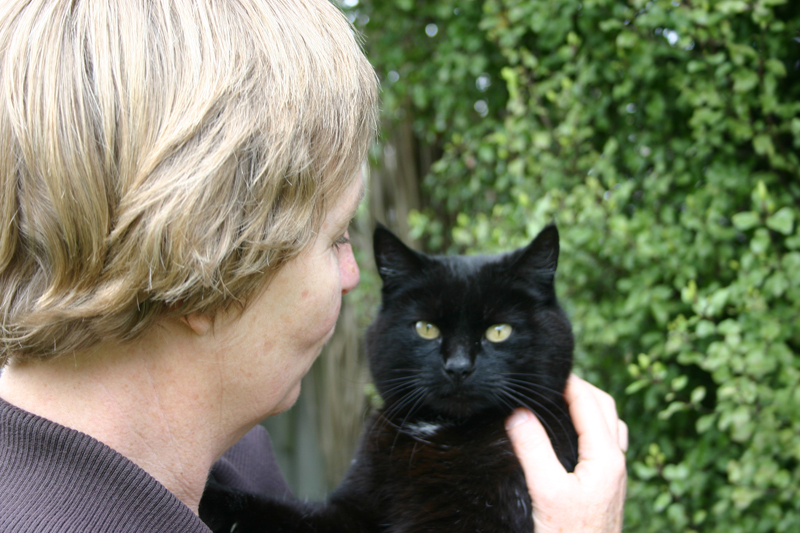 This often unacknowledged (disenfranchised) grief, can be lonely – yet grieving for a treasured pet is a normal and valid response to losing a relationship we’ve valued. 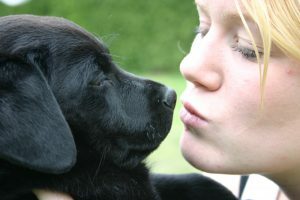 The depth of our grief, depends on the degree of our emotional attachment to our pet. This pet may be our sole / soul companion – or our helper. We may have nursed him or her through a major illness, or rescued him / her from certain death. We may have relied on our pet to support us through a major happening in our life. 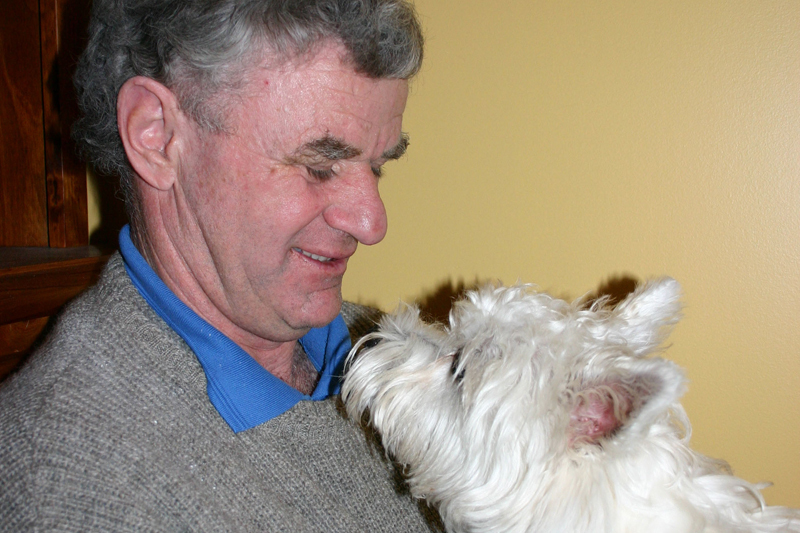 Our pet may be the last link to a loved one who has died. When the attachment is deep – so too is our grief. When this grief is ignored, or trivialized by others (“It was only a dog … or cat”), then the pain and aloneness of such grief, can be that much harder to bear. This usually comes first. A feeling of numbness is the psyche’s way of softening the full impact of the loss. A natural and normal feeling when something or someone we have loved has been taken from us. We may feel angry at whoever we felt was “responsible” – the driver of the car, the Vet, ourselves, even our beloved pet. Crying is a natural and normal release. We may feel a yearning for our lost pet, have a heaviness in our chest. We may find ourselves subconsciously looking for our pet in all his/her usual places. We may feel no one understands the grief we have for our pet. As guardians of our pets, we often feel responsible for everything that happens to them – even things beyond our control. We may have shortness of breath; a racing heart; or feel overwhelmed by panic, with an impending feeling of doom. If our pet was a big part of our daily routine, we may feel disorientated when they die, and our routine is turned upside down. Not often mentioned, but a normal response when our pet is no longer suffering. Eventually we are able to remember our pet with a smile, and weave their memories into the fabric of our lives. Realize you may feel a variety of emotions and that this is normal. Take the time it takes. Don’t try and rush the process. Find support – someone who will listen and understand. Keep a diary of your feelings. Have a funeral/memorial service to help say goodbye. Take care of yourself. Eat 3 good meals a day, exercise. 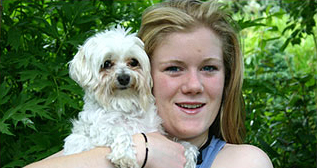 The death of a pet is often a child’s first experience of loss and grief. Though we may want to shield our children from such hurt, we need to remember grief is part of life and can seldom be avoided. 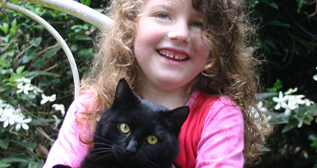 How a child copes with the death of a pet may well determine how they cope with future losses. “Benny has gone away,” can cause a child to imagine all sorts of things. Children pick up our body language and often know if we’re lying. They may then wonder what else we’ve lied about. Use simple, factual, age-appropriate language – Eg. “Benny was very very sick / old. His body wore out, so it stopped working.” Avoid statements that the pet is “asleep” or has been “put to sleep”. This can confuse children. They may worry, they too may not wake up if they go to sleep. It may also create anxiety if anaesthesia is required. Give lots of cuddles. Allow questions. Encourage expressions of feelings. Explain your own grief/sadness is not their fault. Have a funeral / Memorial Service – If you have a casket, encourage your child to decorate it with words, pictures and stories of their pet, or get them to put their pictures or stories in the casket. Place some sort of marker on the burial site and/or plant a tree or scatter flower seeds. 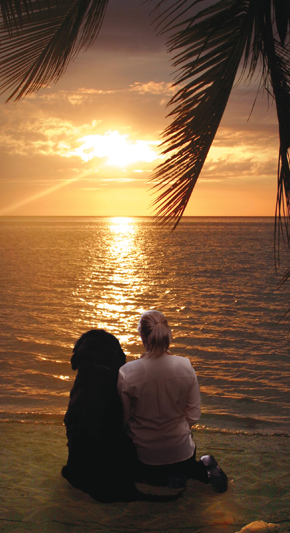 Create a Memory Box or Memory Book – with photos, stories, poems, mementos of your pet. Be open with your own feelings – this gives permission to your child to do the same. Know that just as adults react to grief in different ways – so too do children – some children may react very strongly while others may be quiet and reticent. Other grief reactions may include: excessive clinginess, nightmares, destructive behaviour, daydreaming, school difficulties, indifference, reclusiveness, headaches or stomach aches. Grief is a natural normal emotion. It follows no particular path. Remember you don’t have to have all the answers. Sometimes listening maybe all that is required.